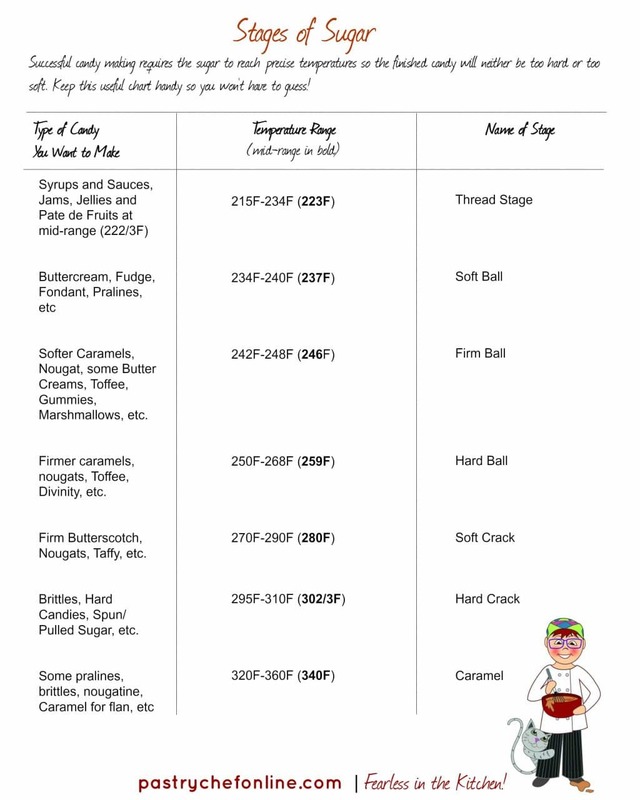 As promised, here’s your chart about the Stages of Sugar! Click on it to open a downloadable pdf. I’ll be sending you an email soon, so keep an eye out!